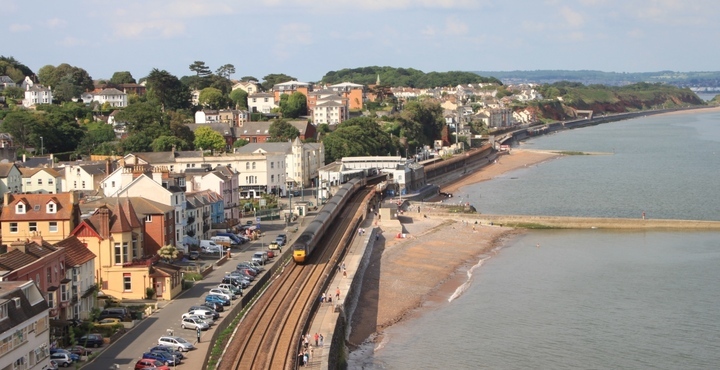 Between the Saturday 27th May and Saturday 3rd June, we’re here at Langstone Cliff for breakfast, lunch and dinner in our Dawlish restaurant and as a place to rest you head. And there we have it; Dawlish Festival 2017 in a nutshell. If you’re looking for a place to stay in Devon during the festival, why not book a stay with us today! Already booked in elsewhere? Why not drop by for a bite to eat at our Dawlish restaurant. To enquire about accommodation or to book a table in the Lincoln Restaurant, call us on 0162 6221 329, drop us an email here or book a room online.